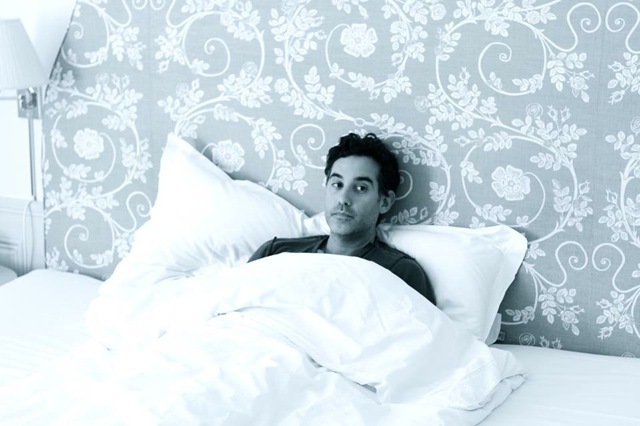 Joshua Radin was lying sideways across a hotel bed in Stockholm when he wrote his new album. Spending the day in bed might seem like a counter-intuitive approach to productivity, but after feeling like the creative well had run dry, Radin suddenly found himself writing the strongest material of his career after turning 90 degrees. It was only fitting, then, to call the record ‘Onward and Sideways.’ The album artfully and honestly captures the experience of falling completely and utterly in love, with all the joy and hesitancy and exhilaration and fear and doubt that entails. 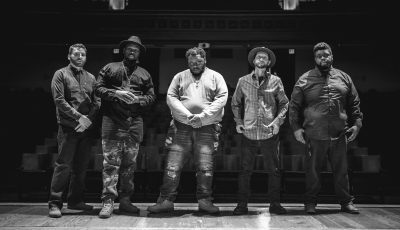 “I didn’t actually know what I was going to write about,” says Radin, who traveled to Sweden with the intention of taking a break from music. Love and the complications surrounding it have long proven to be Radin’s songwriting forte. 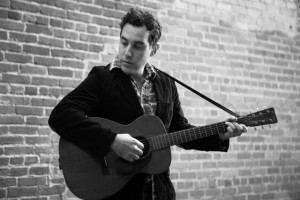 Though he never intended to be a live performer, there was little choice when the first song he ever wrote, “Winter,” was featured on an episode of “Scrubs.” The resulting fervor around the song soon led to a record deal, and over the last decade, Radin’s toured the world countless times, sold hundreds of thousands of records and topped the iTunes charts, earned raves from Rolling Stone to The Guardian, performed on The Tonight Show, Conan, and more, played Ellen DeGeneres‘ wedding at her personal request, and had his songs featured in more than 150 different films, commercials, and TV shows. 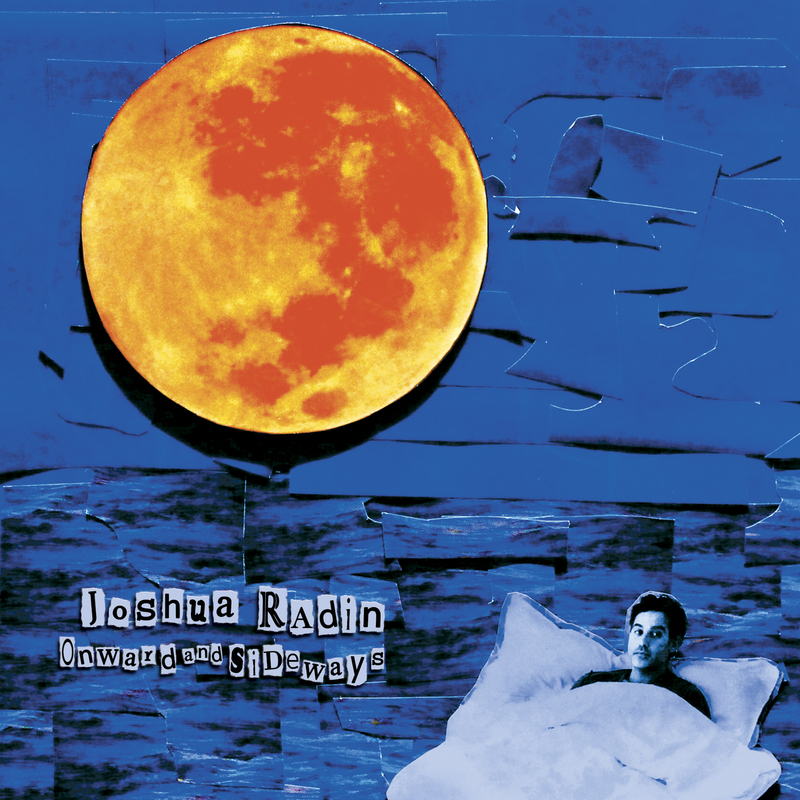 Love has been a good friend to Radin, and ‘Onward and Sideways’ is the sound of their long-awaited reunion. 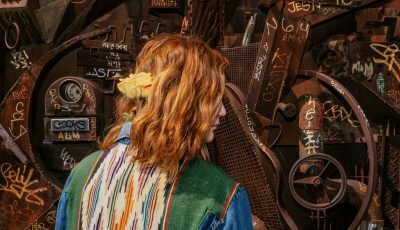 Read more from All Access Music writer, Nicole DeRosa‘s interview with the talented singer-songwriter below. Hi Joshua! How are you doing today? Thank you for taking the time to chat with me. What’s on your agenda today besides our interview? Thanks for the interest, I’m doing great. Well, today I’m doing some holiday shopping, some rehearsing for the upcoming tour, and then dinner with my girlfriend and her family. You will be releasing your latest album, Onward and Sideways on January 6th. 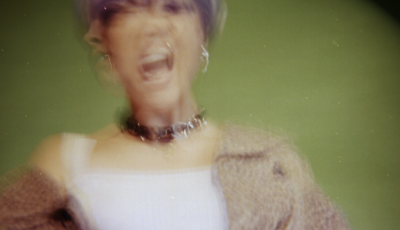 How is this album different than your previous work? It’s not incredibly different. It’s very acoustic, very understated (production-wise) and very romantic. It’s a love letter to the woman I fell in love with. It’s definitely my most romantic album to date. Do you have a favorite song on Onward and Sideways or one that is most dear to you any why? I like the first track “We’ll Keep Running Forever” the best. I think it’s the best song on the record but also has the most interesting production. I understand that you are tried your hand at a couple different careers following your time studying drawing and painting at Northwestern University. 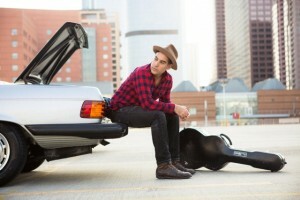 When did you know you wanted to pursue music? How did your musical journey begin? I picked up my first musical instrument 10 years ago. I was just about to turn 30. I wasn’t thinking about being a professional at all, it was just a hobby. And after learning a few chords, six months later I decided to write an original composition. It ended up in a tv show and all of a sudden I had a few fans. This was crazy to me. I had tried to find an audience for years by painting or by writing screenplays. This was the first medium I tried where the audience came to me. So I never looked back. I just decided to try to get better every day. Back in 2004, actor, Zach Braff introduced your first composition, “Winter” (from debut album, We Were Here) to his television show, Scrubs, which also used several of your songs in various scenes through the seasons. 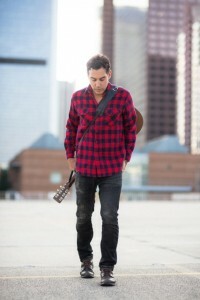 Braff also featured another one of your songs on the soundtrack for his film, The Last Kiss. How did that friendship with Zach come about? How did you guys meet? We met in college but really became close friends after graduating when I was writing screenplays and he was working as a waiter. We would give each other notes on our scripts and then when he got cast in “Scrubs”, he helped me get my start in music. Your music has always been very evolutionary, looking at different levels and different states of life, and it’s constantly getting better with every release. What is your writing process like? How do you capture inspiration when it comes to you? Thank you so much. 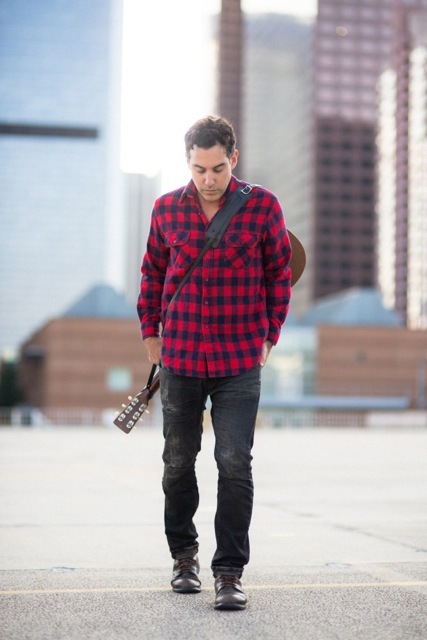 I try to become a better songwriter with every song I write, so that means a lot. Who were your major influences growing up? The Beatles. Bob Dylan. Paul Simon. Neil Young. Your previous album, Wax Wings (2013) was the first album you’ve released without the help from a major label. 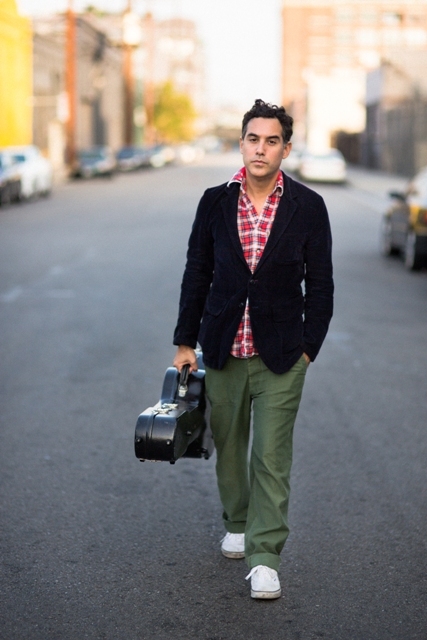 This must be a difficult task, so what was your motivation to take the album solo? I just grew so exhausted by having too many cooks in the kitchen. I probably reach fewer people now, but I am in full control of my artistic output and there’s no better feeling than that. Who is in your current playlist? Anyone we would be surprised to find in there? Hmmm I don’t know. Probably not. I like music by really great writers. I need to feel like I’m not having the wool pulled over my eyes. I need to believe that the person singing has really experienced the emotions being expressed. I don’t really listen to pop acts who have professional songwriters writing for them. It just doesn’t do it for me. Touring is nothing new for you Joshua. You have toured the world and have shared the stage with musicians such as,Tori Amos, Sheryl Crow, Imogen Heap, Tristan Prettyman (who I recently interviewed) Gary Gules, The Script and the list goes on. What has been your most memorable show so far? I love to tour around the world. It’s the best way to travel because the fans take you out after the show and show you the real city you wouldn’t get to see as a tourist. My most memorable show, however, was in New York at the Bowery Ballroom many years ago. It was my favorite venue to see shows before I started playing. I remember watching performers and thinking they were magical. I never thought I would be able to do magic like that. So when I headlined that venue the first time, I felt like I had joined the ranks of those I had adored from a far. What is on tap next for you? What are you most excited about in 2015? Well, I am very excited to get going again. I’ve been off the road for almost a year. Making an album is very fulfilling but touring it is an entirely different animal. I’m ready to get back out there and to see how these songs affect people all over the world. 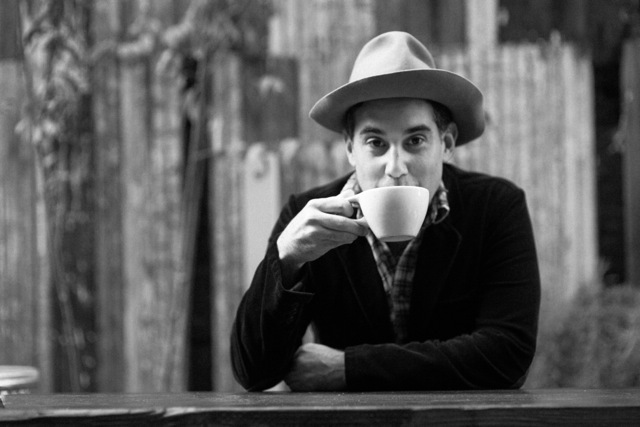 To stay up to the latest with JOSHUA RADIN, visit his website, here .